Ending with much suspense, this book continues right where Six of Crows ended. Kaz and his crew have to fight for their life and freedom. The game is not in their favour as they were outplayed by Wylan's father. As they struggle to get out of the pinch, a new heist is planned. 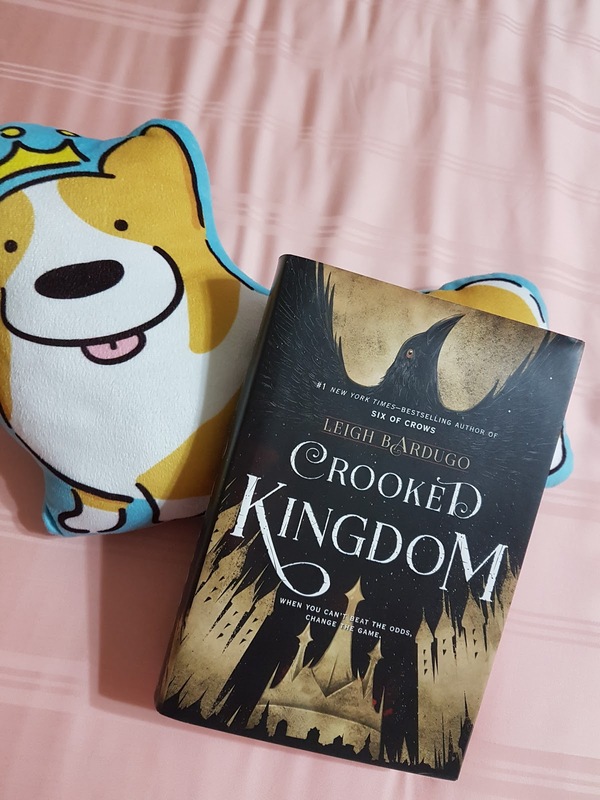 Leigh has done a good job capturing my attention and knowing that this is the last book, I was so excited to finish it. There were so many things that I did not expect at all. With multiple character viewpoints just like the first book, you never want one character's part to end just yet. We're pretty set with who these crew of people are, but there were quite a bit of the past revealed and not to mention the notorious Kaz has more of his revealed. I absolutely enjoyed how each character look at the situation and how they perform the task needed without too much questioning portraying their trust and loyalty to Kaz. There's also some growth for the characters as the incidents slightly changes their fate. I love their interactions with each other, especially Kaz and Inej, Nina and Matthias. Their relationships really gets you emotional because you'll be rooting for them strongly. I can never get enough of the scenes between them and wished for so much more. I find that the one that surprised me would be Wylan as there's so much revealed compared to his mysterious background in the first book. Leigh really does an awesome job when it comes to tying all the characters together with their personalities that compliments the story. This is not about blood, or love. This is about treason. Amani has always been more gunpowder than girl. But as the Blue-Eyed Bandit her powers have gone from strength - as has the rebellion she risks her life for. Then a brutal kidnapping leads her straight to the Sultan's palace, and she is forced to return to her desert-girl's instincts for survival. Betrayal, cunning and espionage are a way of life here - and Amani finds she fits right in. 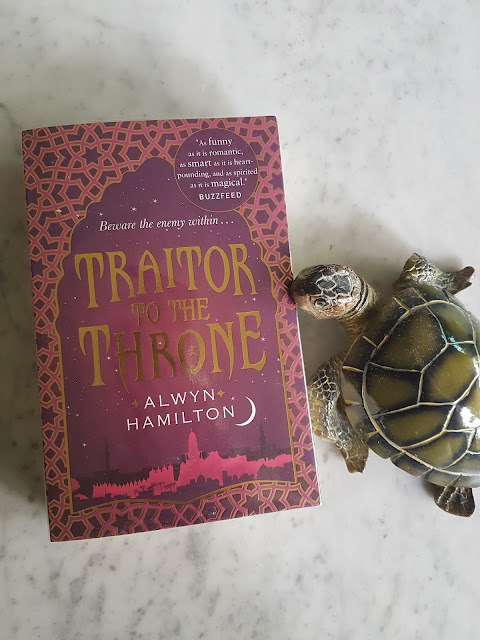 Traitor To The Throne by Alwyn Hamilton continues right where we left off in the first book and it had an interesting start. I wouldn't say my attention was instantly captured but the action was good. I enjoyed the book a little but I read real quickly through most parts and focused more on conversations and only when it's exciting. There was quite a number of plot twists that caught me by surprise and it was really really good. The author have done a great job planning the story that leads to those incidents. All characters have such important roles to play in it. The heroine is a well established character in the first book and you would expect less from her. In this book there is just little growth to her as she still lives up to her Blue Eyed Bandit role but then situations does not permit her to be herself and that's when she had to change to survive. I love her interactions with certain characters with moves the story forward with ease. The introduction of new characters into the story also brought a breath of fresh air to it. These new characters are unexpected and they all play really important roles. Sometimes you wished there was more interaction of them with Amani. One thing that disappointed me was the absent of some other characters which I liked in the first book. This was a really thick book and there was just enough action. I expected more to happen but the timeline was short and we can't have too much happening actually. But still I felt that there was a lack of incidents and also too much focus on the main heroine. The book would be more exciting if there was another point of view introduced. 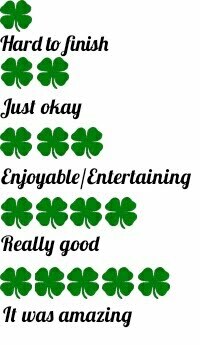 Maybe I expected too much hence I got a tad disappointed. Overall this was a good second book with a good ending that will want you reading the last book. The only reason why I speed read was because I have the last book on my hands and I just wanted to breeze through this book. I think I might not do it enough justice but then again with speed reading I skipped through parts that were what I felt unnecessary in the stories. If the first book didn't capture you then I think there is no point in continuing the series.